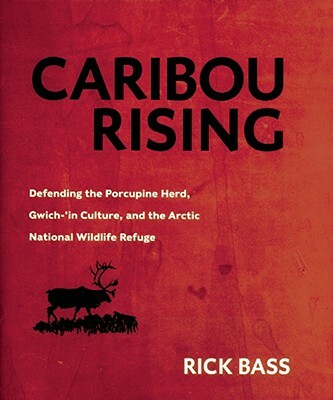 "In Caribou Rising, Rick Bass journeys from his beloved Yaak Valley in Montana to Alaska, to witness firsthand one of the sole remaining landscapes on Earth where the wild is entirely untrammeled - America's Serengeti, the Arctic National Wildlife Refuge. It is a place where great caribou herds gather, calve, and migrate as they did in the Pleistocene, and where the ancient bond between animals and human hunters still informs daily life." xi, 164 pages : illustrations ; 20 cm. Bright, clean and unmrked copy in a very nearly similar, unclipped dustjacket. We use both the Canada Post and the United States Postal Service and offer very competitive postal charges - based on actual costs, no overcharging. This item weighs 353g.